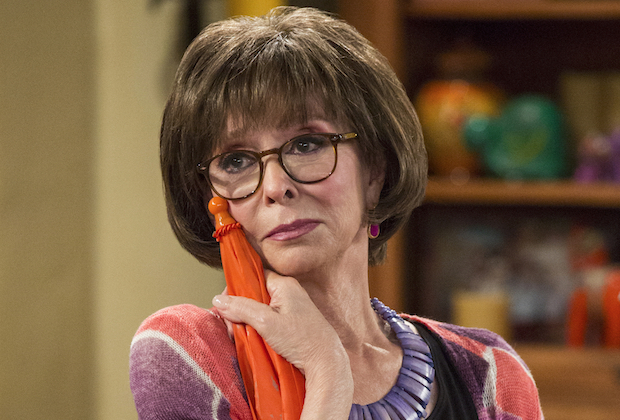 One Day At A Time is a Netflix-original comedy-drama inspired by Norman Lear’s 1975 series of the same name. This time around, the series follows the life of Penelope, a newly single Army veteran, and her Cuban-American family, as they navigate the ups and downs of life. Moreno will also star in the upcoming reboot of West Side Story along with Ansel Elgort, and newcomer Rachel Zegler. 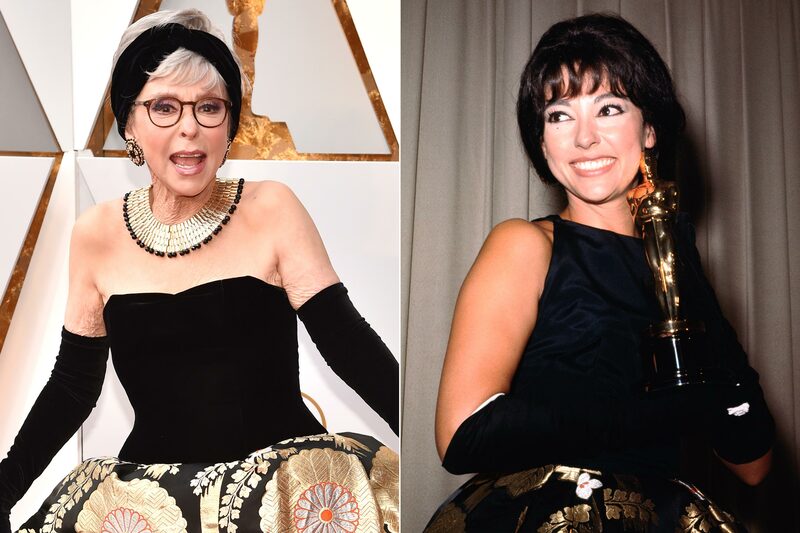 She played in the original 1961 West Side Story as the spunky and sharp-witted ‘Anita’ for which she won an Oscar for Best Supporting Actress. In the reboot, she will play the role of Valentina, an expanded version of the character of Doc in the original film. Moreno states she was “nervous about the remake” before agreeing to take on the project. Not only will she act, but Morena will also be an executive producer for the upcoming film. One Day at A Time Season 3 will premiere on Netflix February 8 and West Side Story is set to start production this year. 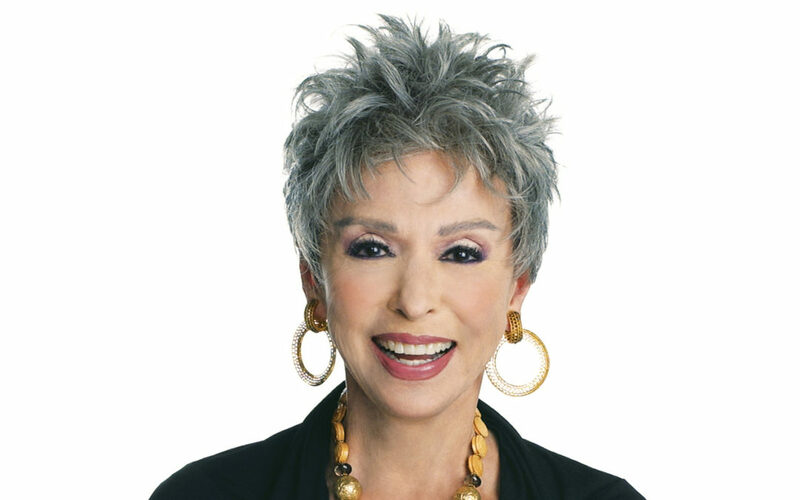 Catch Rita Moreno on your Netflix screen this upcoming month, or at your next event!